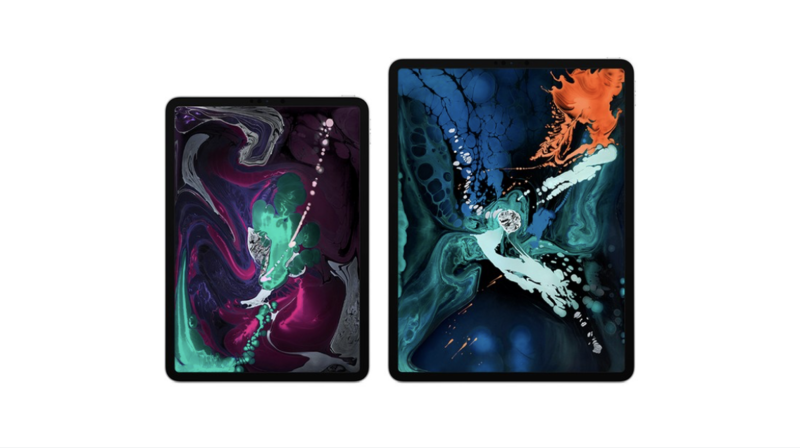 Looks like Apple might be focusing on producing larger iPads and laptops in the future. Research from a renowned industry analyst by the name of Ming-Chi Kuo (TF International Securities) reveals that Apple is employing “mini LED” technology to produce several new items in the future. Kuo has built a reputation for being an accurate forecaster of future Apple designs and has accurately predicted the specifications of multiple Apple products before they were announced. For his research, he looks to manufacturers that are known to supply Apple with the necessary physical components for their creations.